ABC News reports that over 500 million financial records have been breached this year. The FBI advises it is not a matter of if you will be hacked, it is a matter of when. 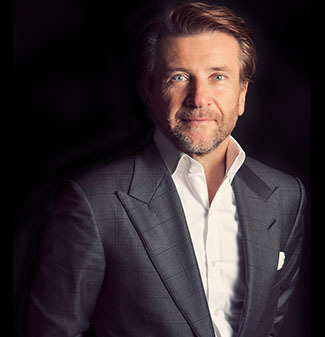 Hear from Herjavec Group Founder & CEO Robert Herjavec in the following reel from ABC News.